Halfway between Toronto and Montreal, and close to the U.S. border, Kingston is perfectly located for a weekend getaway. Offering museums, festivals, arts, and fine foods, this beautiful city has it all. Situated on the eastern end of Lake Ontario, the beginning of the St. Lawrence River and the mouth of the Cataraqui River, Kingston is full of areas to explore with your kayak. 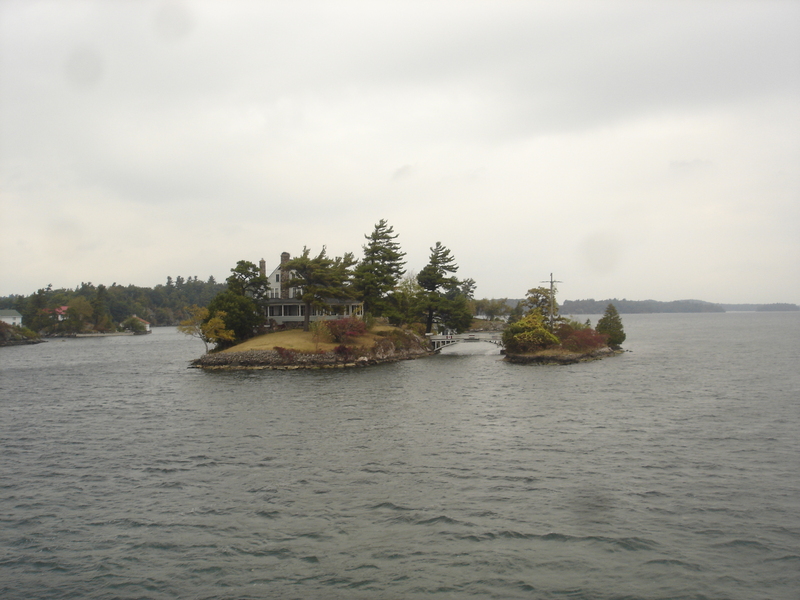 Also within close by is the breathtakingly beautiful Thousand Islands. A collection of over 1,800 small islands located along the border of Ontario and New York State, it is steeped in history and surrounded by natural beauty. Filled to the brim with lighthouses, museums, castles, on-the-water dining, diving opportunities, and kayak tours, it’s an outdoor lover’s paradise. 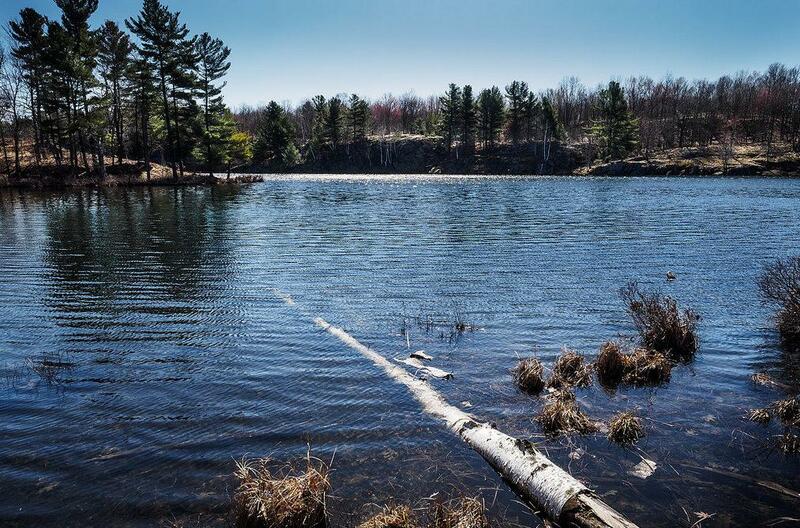 There’s also plenty of opportunity for fishing in the area too, with Large and Smallmouth Bass, Walleye, Pike, Muskie, Trout, Perch, Crappie, and much more are all available within an hour of central Kingston. You’ll find plenty of opportunities to combine fishing and kayaking. Where Should I Go Paddling? With its beautiful vistas and breathtaking views, Kingston is ideal for a weekend getaway. 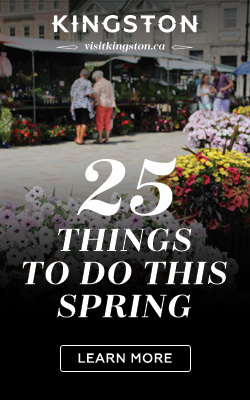 With all these amazing opportunities for exploring, you might find yourself staying longer! And with so many options and areas to choose from, where do you start? What better way to see the city than by exploring the shoreline? The waterfront spans over 8km and offers plenty of opportunities for adventure. For gear rental, Ahoy Rentals is conveniently located right on the waterfront and has everything you need. You can enter the water from here and there is ample space to park your car. 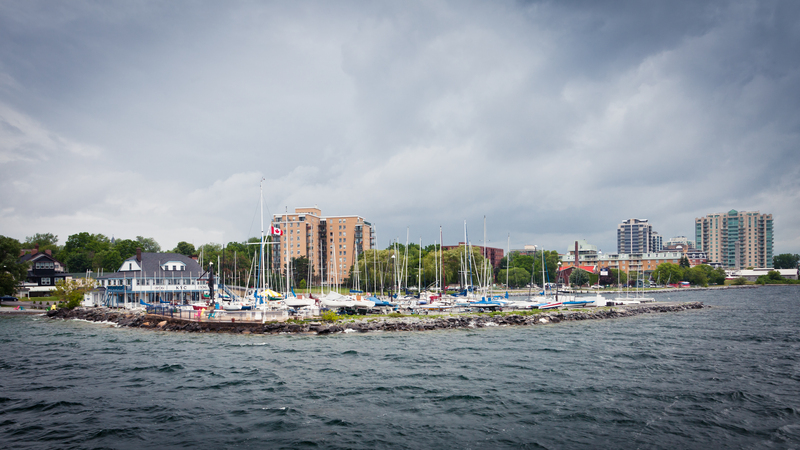 Following the shoreline, you will have a unique view of some of Kingston’s historical and architectural wonders. Heading south-west, you will pass the Kingston Penitentiary and Queen’s University. Paddling north-east you will bring you past the historical Fort Henry, City Hall, Navy Bay, and plenty of other can’t-miss Kingston landmarks. There are endless possibilities for adventure and exploration both on foot and by boat in the Thousand Islands area alone. Consisting of 1,864 islands and spanning roughly 80 kilometres (50 miles), it will take some time and serious dedication to see everything! Wolfe Island is the largest and is close to Kingston (with regular ferry access) but to experience the smaller clustered islands and their jaw-dropping beauty, head to Gananoque 30 minutes north-east of Kingston. Here you will find 1000 Islands Kayaking where you can rent kayaks. Go it alone or join a guided tour. If you have time, consider camping for a few days or staying on a houseboat for an extra-special getaway in the wilderness. 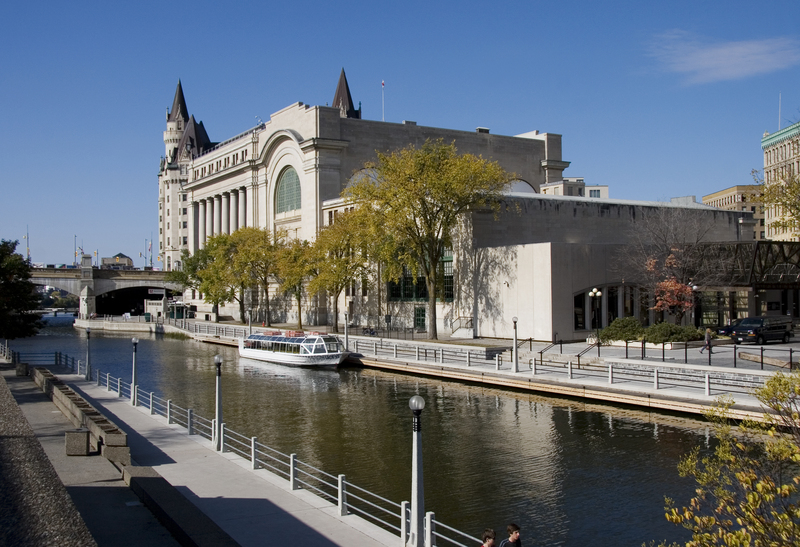 Spanning 202 kilometres (125 miles), the Rideau Canal is a seemingly endless trail of lakes and rivers connected by canals. Listed as a UNESCO World Heritage Site, it is brimming with history and spectacular scenery. Protected from the oft-unpredictable winds of Lake Ontario, this canal is a great option for less experienced paddlers. The entire route would take 6-10 days to paddle but there are several options for circular or one-day trips, too. Be sure to plan ahead for this one as lock stations are located throughout the canal. Fees and opening times depend on how far, where, and what time you paddle — so make sure you check ahead. 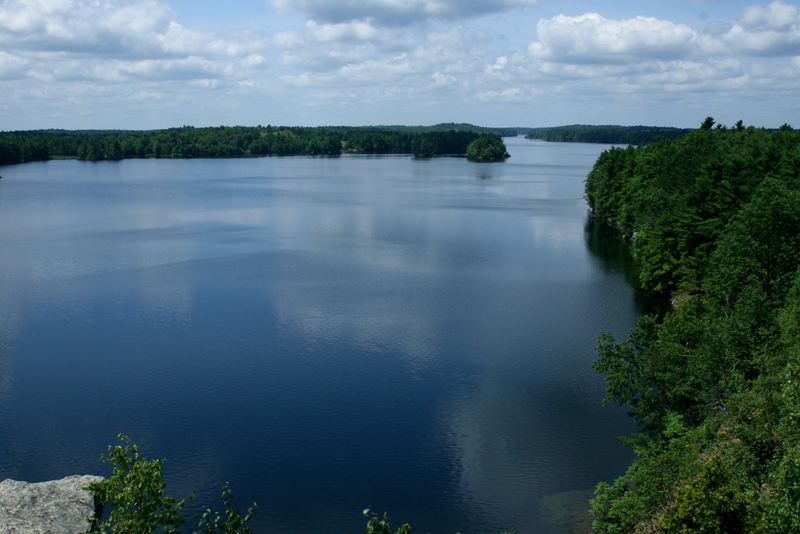 Frontenac Park covers 15,000 acres of land and wilderness. It includes 22 lakes and 160 kilometers of hiking trails. Big Salmon Lake is situated within the park and is roughly four miles long. About 30-45 min drive from Kingston, it is revered for the tranquility it offers and is perfect for a day trip for paddlers of all levels. As its name would suggest, Big Salmon Lake a great spot for kayak fishing. Be aware, however, that an Ontario fishing license is required. Park fees also apply to all entrants (whether fishing or not). This is cash only so be sure to have some on you to avoid hassle and disappointment! Roughly an hour and twenty-minute drive from Kingston, Sandbanks Provincial Park is a great spot for kayaking, swimming, and stand up paddleboarding. For a tranquil kayaking or fishing experience, head to East Lake or West Lake. 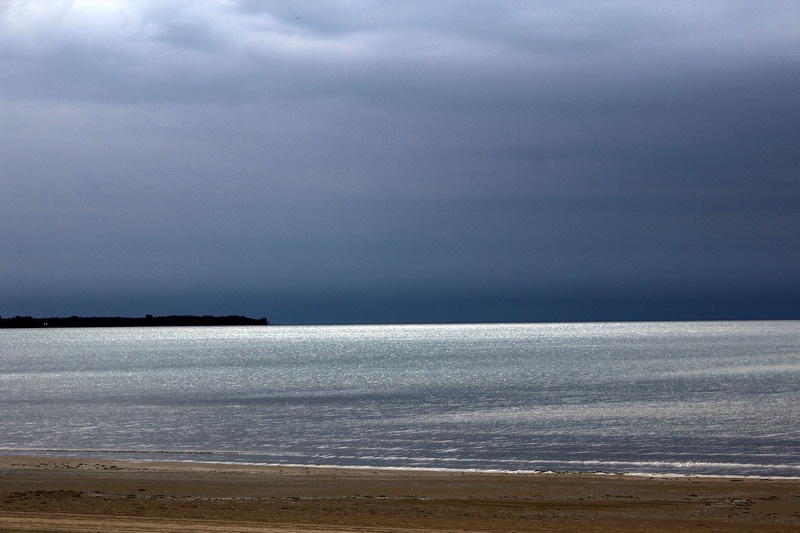 If you fancy playing around in the surf and enjoying what locals claim to be some of the best beaches in Canada, just head over the dunes to the Lake Ontario side of the park. For experienced paddlers looking for a challenge, the Six Lake Loop will offer just that. Starting at the south-west corner of Big Salmon Lake, this loop will take you through LaBelle Lake, Big Clear Lake, Black Lake, Little Clear Lake, Little Salmon Lake, and finally, back to Big Salmon Lake. Each lake offers something different to the last and your paddling skills will be put to the test, not to mention your general fitness — you’ll need to portage your kayak between each lake.